Provence is a geographical region of south-eastern France and is boarded by the Mediterranean Sea. There are beautiful sceneries around the city from lavender filled fields to snow-tipped mountains. The first settlers in Provence were the Greeks and Romans and lots of the monuments and buildings have not changed their exterior since being built. 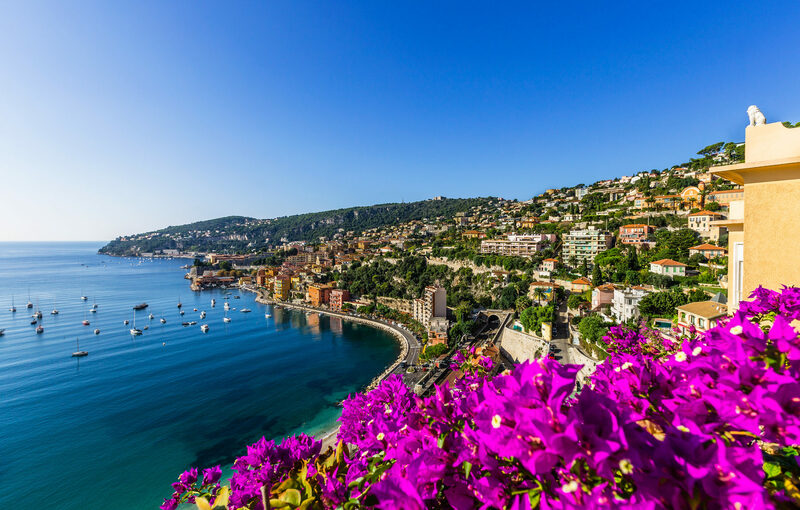 Provence is a stunning city with the biggest vineyards in France and amazing nightlife. Carrieres de Lumieres is an old quarry in France that now parades art- based shows. The shows consist of famous artists work being projected across the walls to music. It’s a sight you don’t want to miss. Gorges du Verdon is known to be Europe’s most beautiful gorge. It is situated in Provence and lies between the towns Castellane and Moustiers – Sainte – Marie. There is a road next to the edges of the gorge which you are able to drive along and is a very popular tourist destination. Many people who visit take part in rock climbing, abseiling and bungee jumping along the gorge.